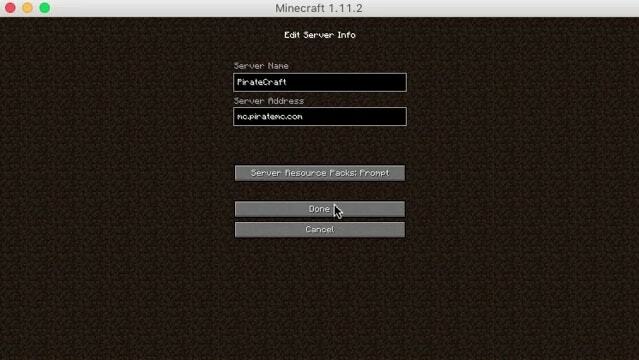 I am happy to announce, PirateCraft is fully running minecraft 1.8! Previously we had been using a server-hack that allowed 1.8 clients to connect, none of the 1.8 features were available back then until a few weeks ago I made the switch to 1.8, updating quite a few plugins with it, we are still ironing out bugs, but that’s minecraft. One of the key reasons that pushed me into migrating was Mojang flipping the switch to change usernames, You can now safely change your minecraft username without loosing anything on PirateCraft. All the new minecraft 1.8 features! No More Spleef/Arena, Spleef is not ready for 1.8 and our Arena has performance issues. All Crates broke from movecraft, they turned into pistons, free pistons! I disabled crates from now on as this was a legacy feature and they are broken. Regeneration of land for new 1.8 blocks, mobs & temples has started but it will take a very long time, Markusi13 now has the powers to regenerate land, please pass on any requests for land regeneration to him. Completely re-made from the ground up GriefPrevention, its got a few bugs and acts a little different. Movecraft has improved performance for walking on moving ships and has now added in official support for our cannons! The shop system will soon be changing over to signshop instead of using essentials [trade] signs, I should be able to keep both on for the conversion, but start emptying your shops now just so you are safe! Started to experiment with the new 1.8 titles, a welcome Title is displayed to players when they join, if this gets annoying please tell me. Any bugs you notice can be reported in this migration thread over on the forums. I think the only thing annoying about the titles is you can’t see them behind the text when you first login (not just when its busy but because of the greeting message as well). I think it’d be a pretty cool feature if it maybe popped up when you first moved or something instead; but I got no clue how that works. Just letting you know you can’t really see it before it fades when you login. Weird, works the other way around for me, all text is behind the giant titles. I think this is more gimmicky than anything, I was just experimenting, I think i’ll turn them off, Ill run a poll. I think its based on Texture pack, are you using default by any chance?